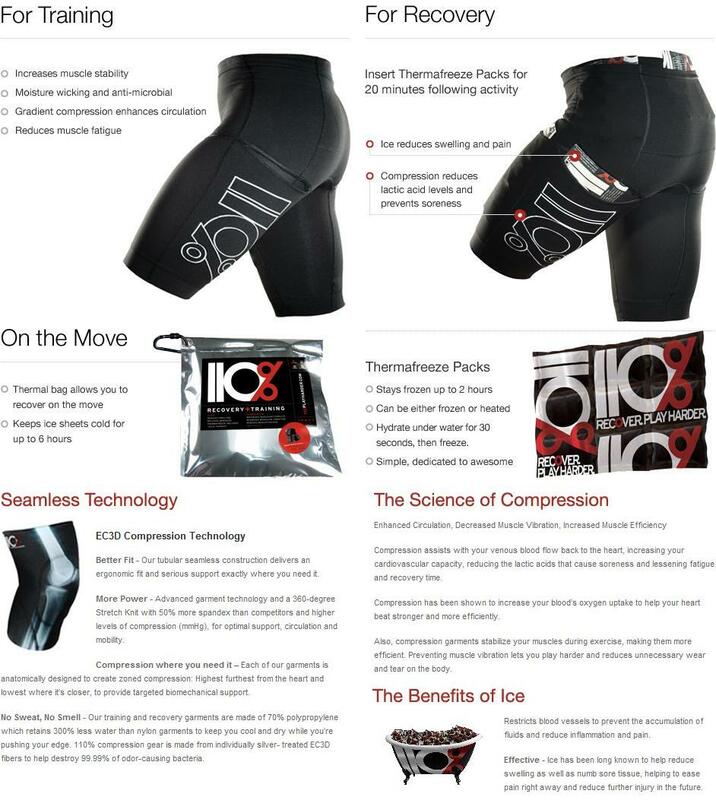 Click the button below to add the 110% Compression + Ice Juggler Knickers - Unisex to your wish list. Comes complete with reusable ice sheets. 110% logo could be white or red.